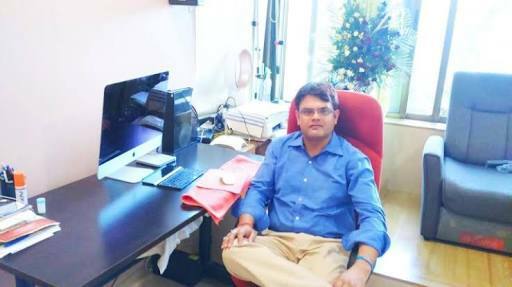 I have more than 9 years experience in teaching field.I was teaching in New Delhi, Noida, Mumbai (7 years) now i am in Lucknow city.My many students got selected in IITs,NITs,Government medical colleges and defense services.I have good command over my subjects and my teaching methodology such that even very poor students can understand very tough topic easily. My focus always on to motivate the students so they can use their potential positively. I am good faculty for Physics,Mathematics & computer Science for XI-XII, IIT,NEET.My students always scored more than 90%..I have honored by former ISRO chief G.Madhavan Nair and IPS Rajendra Dahale.for more about me search in google as Anil Singh Suryavanshi. My Teaching methodology first finished the course asap and then focus on previous papers and sample papers.end the every chapter there be test paper.for more search me on google as Anil Singh Suryavanshi.